Do you love Liquid Stevia Drops but don't love the price? 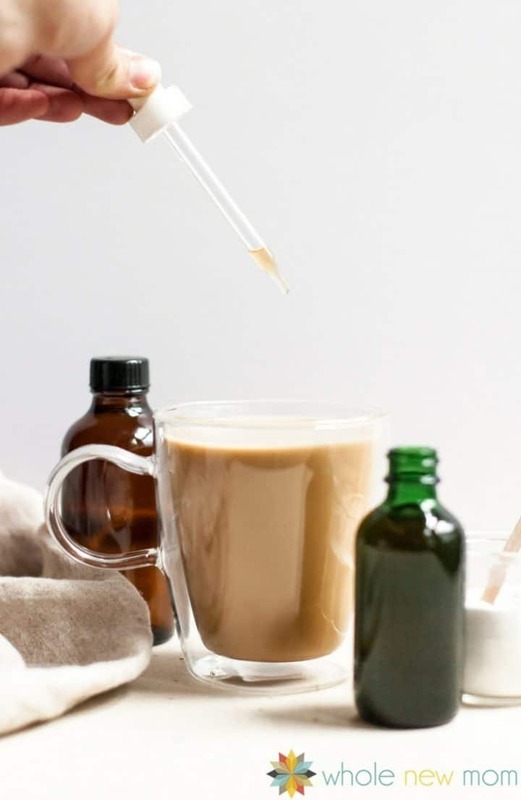 Here's how to make your own Homemade Liquid Stevia and save loads of money. 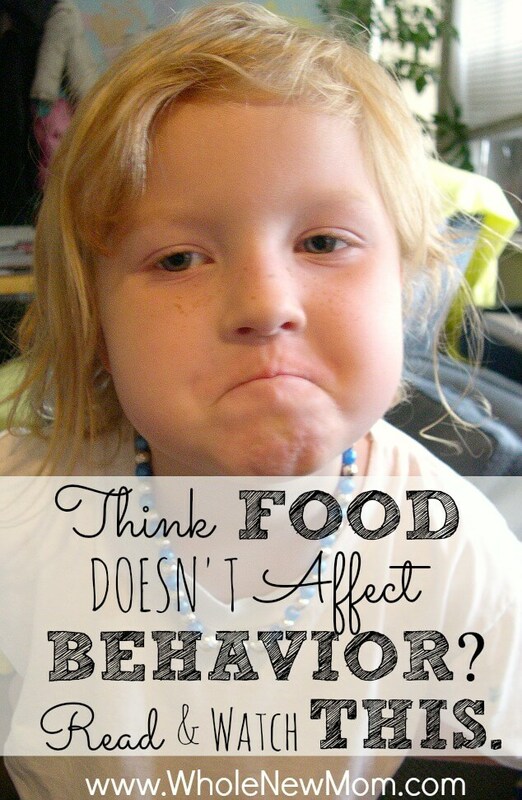 I've been using stevia for a long time now–ever since I knew that I had candida. I personally think that stevia is one of the most safe “alternative” sweeteners and I think you can grow to like it even if you didn't when you first tried it. I know it can be hard to know how to use it, but here's a guide to help you use stevia get you inspired. One of my favorite stevia products is liquid stevia drops. 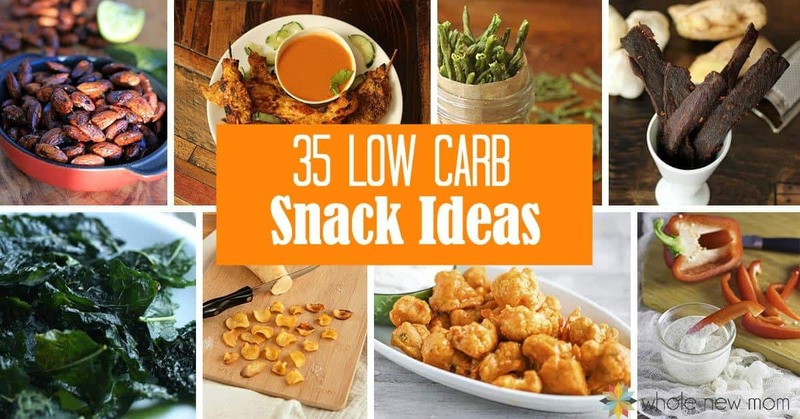 I love them and with the amazing variety of flavors out there you can really go to town. The only problem is, they are a really pricey. Of course…being the type who tries to DIY or MYO processed foods like Homemade Powdered Sugar Substitute, Homemade Egg Replacer (like Ener-G), Easiest Almond Milk, Easiest Coconut Milk, Homemade Taco Seasoning, and Homemade Vegetable Broth, I sought to see if I could make my own liquid stevia blend. While I love all of the flavors that I've tried, vanilla liquid stevia remains one of my favorites. So, it only makes sense that I tried making my own vanilla liquid stevia first. And I was really pleased with the results! Maybe if I work at it enough, I can come up with some other fancy flavors, but for now, this is fitting the bill. I've used it in my Rich, Delicious and Healthy Coffee Substitute and it can be used to sweeten any beverage. 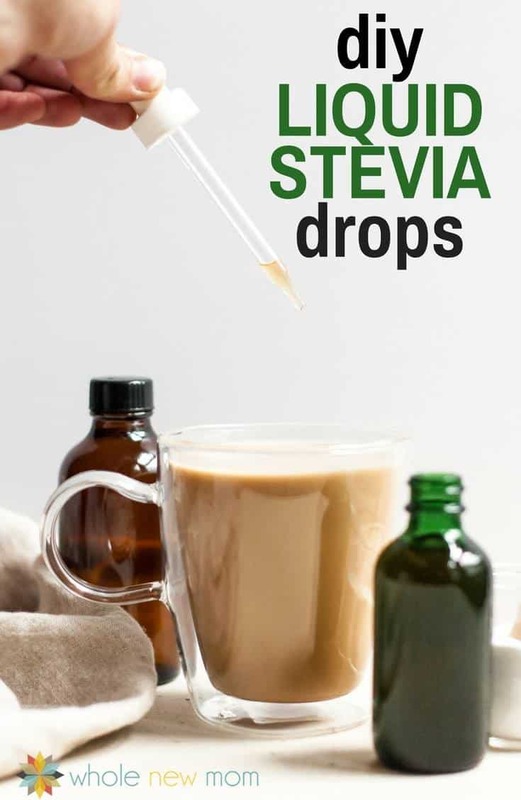 There are loads of low glycemic recipes that call for liquid stevia drops as well. Now you know how to make it yourself! I know it is possible to use the stevia plant to make stevia extract, but being super busy, I wanted a super quick and easy way to do this. Maybe I'll venture out and try the “from plant version” next time! Well, liquid stevia varies in cost. This vanilla liquid stevia from NuNaturals currently costs $12.52 on Amazon. This one from Sweet Leaf costs $9.09. The total cost for my 2 oz bottle? By the way, stevia is pretty hard to measure. These stainless steel mini measuring spoons from Amazon are super duper handy. The 2nd smallest is the size of 1/32 of a teaspoon so you can easily measure your stevia powder. 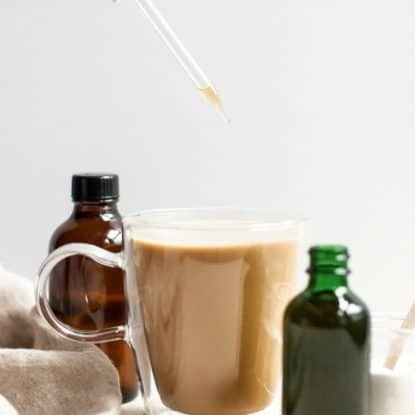 So if you don't need a bottle, you can save up to 84% by making your own vanilla liquid stevia. At these savings, I guess you won't be buying any more liquid stevia drops, eh? Well, with a few exceptions. There are some flavors that would be pretty hard to replicate. One of them is this really great Root Beer Flavored stevia drops. Add these to sparkling water and you've got a great Sugar-Free Root Beer! 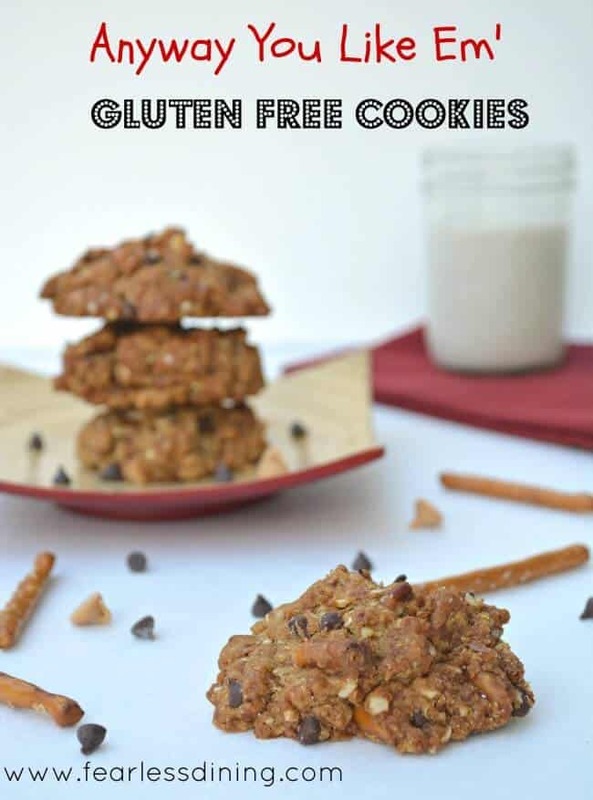 Stevia Brand: I link to NuNaturals stevia in the recipe card since that is the brand I recommend in general, but I have heard that NOW stevia works well for this recipe. Stevia Crystals: I have gotten reports that some people get stevia crystals on their dropper after making this and placing it in the fridge. I'm not sure why that is, but hopefully we can figure it out. Stevia Flavors: If you would like your liquid stevia to have a different flavor, you can try different extracts in place of vanilla. Options include organic chocolate extract, organic cherry extract, organic lemon extract, and organic peppermint extract. Love Liquid Stevia Drops but don't love the price? 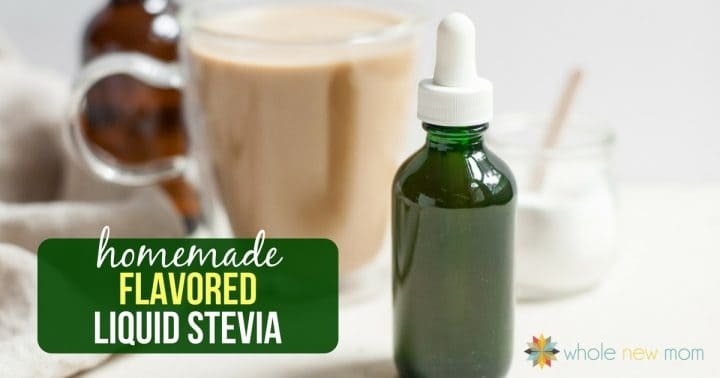 Here's how to make your own Liquid Stevia and save a ton of money! Warm over medium heat. Add stevia extract. Heat and stir until stevia is dissolved. Remove from heat. Add vanilla extract or other extract if desired. Pour into a small glass bottle with dropper. Note: There will be a little too much to fit into the bottle. Just keep it in another bottle or container and use it first. I chose these measurements for ease of use. Store in the fridge. Thanks to a reader's inquiry, I now know you should keep your liquid stevia in the fridge for the flavor to last longer. It won't spoil but you may need more drops to have the same amount of flavor if you leave it at room temperature. Love my readers!!! What's your favorite way to use flavored liquid stevia drops? Hi, quick question. If the vanilla extract that is linked is 1.69 ounces and $22, how many batches do you guess you can make with 7 teaspoons per batch? Hi there – There are 10 tsp in that bottle.